Roma heating 200w under tile heating mats are now produced with our advanced dual core, Teflon heating cable. Our new cable is thinner, tougher with a higher thermal capacity in comparison to the old style outdated PCV coated cables. All mats have our pressure sensitive self-adhesive backing making them super easy to lay and fit tiles or stone directly over. 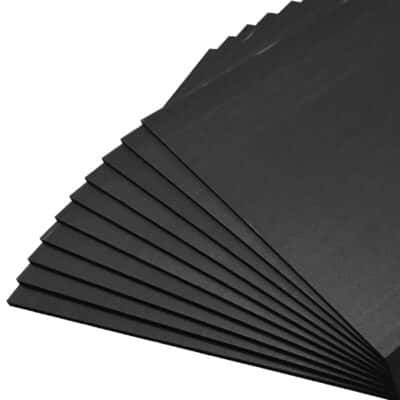 At 200w/m2 these mats are super powerful, very responsive and suitable as a primary heat source in virtually any domestic or commercial area. Roma 200w Under Tile Heating Mats & Karndean / Vinyl. 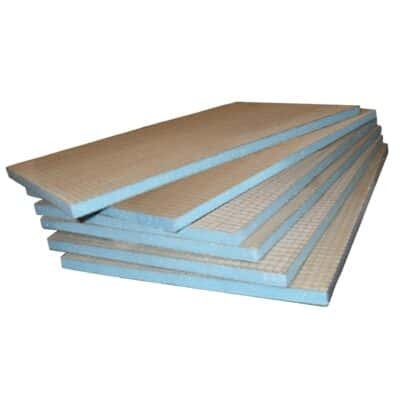 Over a stable wood, concrete or screed sub floor the 200w mats can be laid directly down. To drastically increase the efficiency and the response of your heating, we recommend either a cement coated tile backer board, or an XPS board to be installed under the heating. Insulation is especially important over sub floors without inbuilt insulation as they will minimise any heat loss downwards. 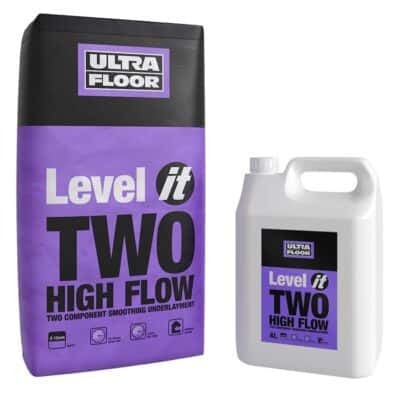 Once the heat mats have been rolled out, they must then be be embedded with either a self levelling compound or flexible tile adhesive, before your final floor covering is laid. The Roma 200w heating mats are suitable as a primary heat source in any commercial or domestic areas, however when installing into an out house or conservatory the 200w option is advised. Please make sure that a minimum floor coverage of 80% is achieved and that suitable insulation is installed. 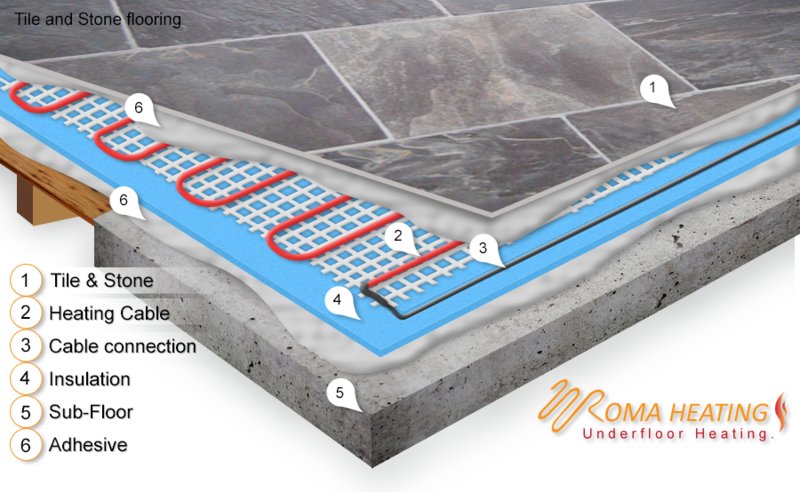 All Roma heating cables and mats come with a lifetime guarantee. If you do experience a fault or break under the floor after installation, we have a specialist team that can locate and repair faults with minimal disruption to you. Most repairs are done quickly and conveniently, worst case scenario is that a tile may have to be lifted to complete the repair. 150W/m2 v 200W/m2 Underfloor Heating Mats. The main difference between 150w and 200w system is the warmup time/response. Both wattages will use a similar amount of electricity but the 200w option will therefore warm up the floor quicker. Although a 200w system uses more electricity to warmup the floor per hour it will however, get to temperature quicker and therefore turn off quicker. Whereas the 150w option will use the same energy but over a longer period of time. 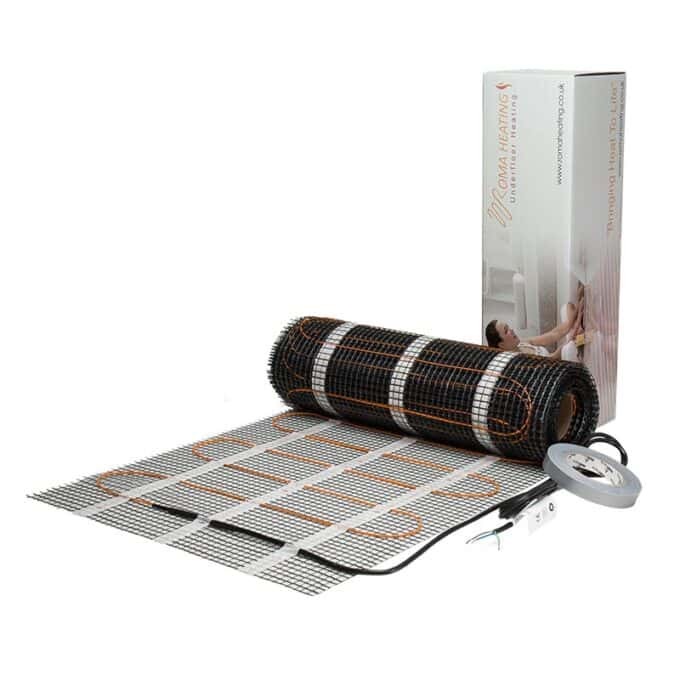 200w Underfloor Heating Mats Features. ·Dual Core, Teflon insulated with fill earth shield heating element. ·Ultra thin & durable heating element with high thermal capacity, only 2mm deep. ·Easy and quick to lay. ·Pre-spaced wire attached onto tough self adhesive fibreglass mesh backing. ·Lifetime warranty on heating system. ·Technical Free Phone Help Line. ·Next working day delivery service. ·Double insulated, fully sheathed and earthed elements. ·3m long cold / connection tails. Highly recommended with this system. 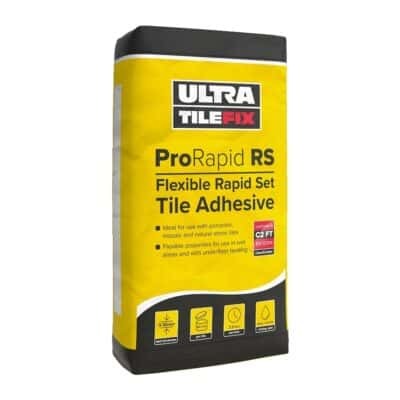 Stuck down with a flexible tile adhesive. The XPS Insulation boards. Adhere to a concrete or a wooden sub-floor. They have the same compression strength as the tile backer boards. Or. Tile Backer Boards. Can be screwed down to a wooden sub-floor with our tile backer board washers. Or stuck down with a tile adhesive to a concrete sub-floor.